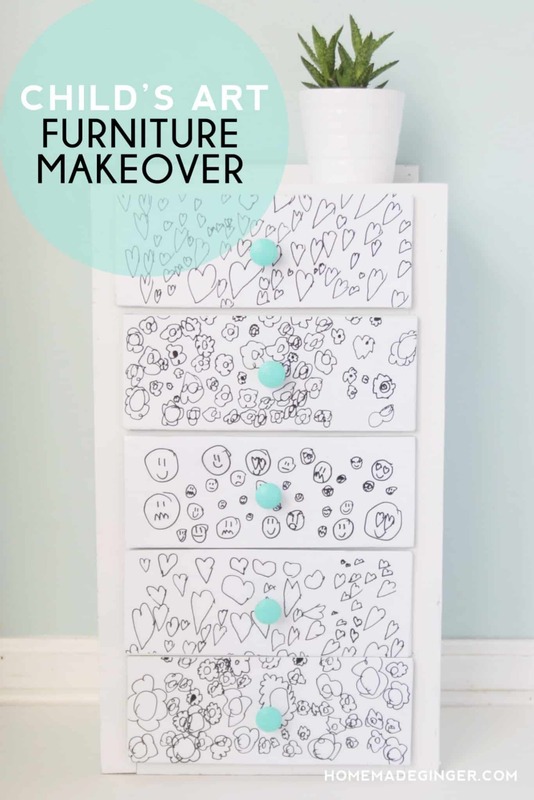 Don't throw a kids drawing into the trash – turn those adorable art pieces into flair pins! 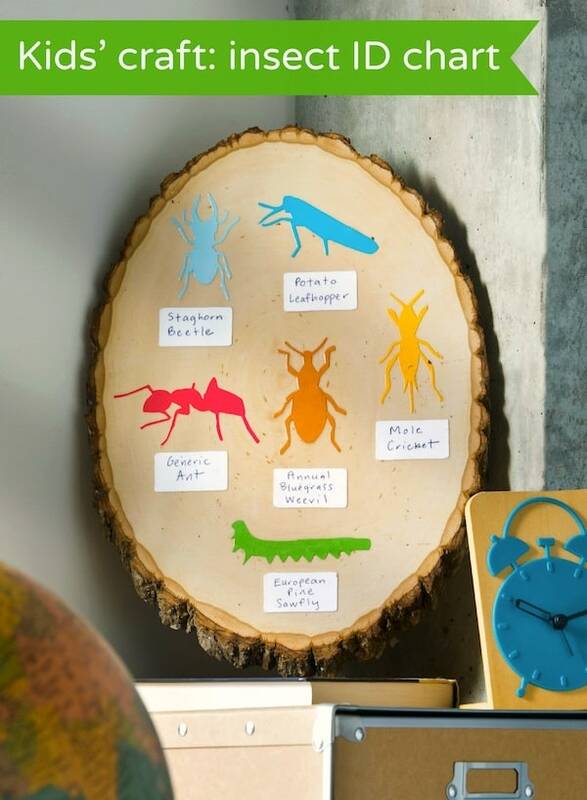 This is a fun and unique way to display children's art! If you have little ones in your life (nieces, nephews, sons, daughters etc. ), then you might be like me. I have a folder packed with hand drawn Picassos, doodles and sweet love notes. You can easily turn an adorable kids drawing into flair pins! This is a fun way to display and wear work from your favorite Monets. It's also a great way to display children's art, right? Otherwise that folder packed with drawings either sits there or ends up in a baby box – or even worse, the garbage! These pins are gifts you'll always treasure, and then are perfect for Mother's Day or Grandparent's Day. 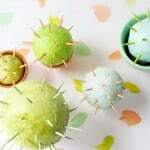 They are very easy to make – here's how it's done! Lay out the artwork and choose with parts you'd like to make into pins. I cut around the drawings so that there was still some paper around it. 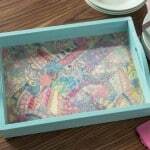 Apply a small amount of Mod Podge to the back of the doodles and secure to the mat board. Smooth out with the back of your finger, but gently as to not rub the crayon or pencil off of the drawings. 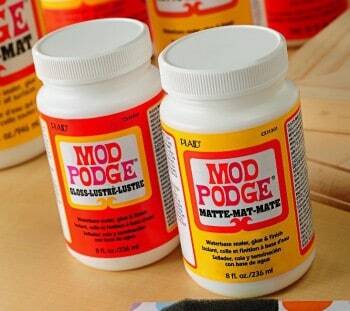 Then apply another layer of Mod Podge on top to create a nice protective coating. 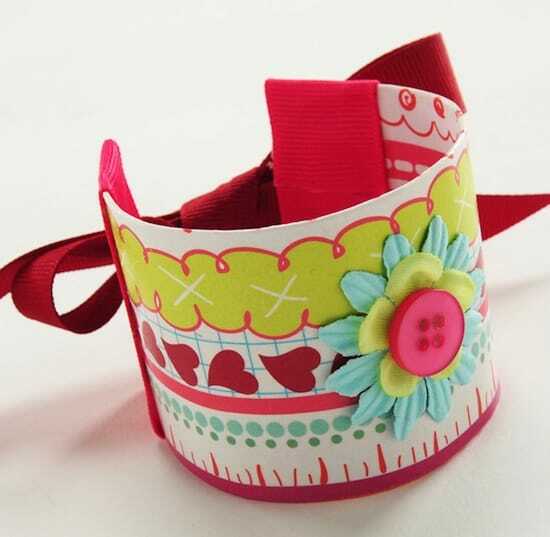 After the Mod Podge completely dries (about 10-15 minutes), use some fun paper cutters to punch out the drawings. I also used scissors for a closer cut when doing the hearts. Once all the drawings are cut out, turn them over and glue on the pin backs. Allow to dry for about 10 minutes. Then wear them proudly! Or give them back to the little ones as sweet gifts. 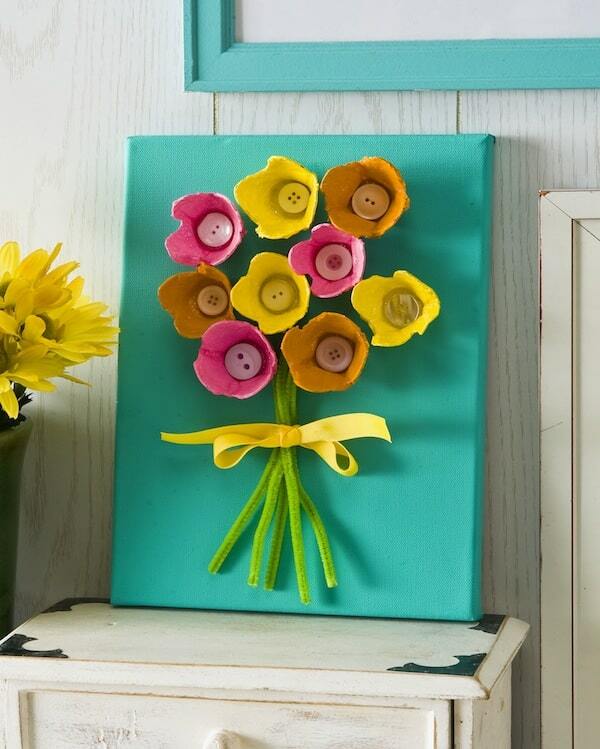 20 Easy Arts and Crafts for Kids that Are Guaranteed Fun!